Matt Garstka is one of the most representative drummers of this decade, his work with the metal band Animals as Leaders is phenomenal, showing his great technical abilities and his huge sense of timing. From the performance “Madness of Matt Lesson Series” here’s the transcription of the introduction drum fill and the groove for Inner Assassins, from the Animals as Leaders album Madness of Many (2006). The guitar starts playing a pattern based on a group of sixteenth notes, as shown in the figure the time signature is 4/4 but the displacement creates an oscillation and a sense of instability. 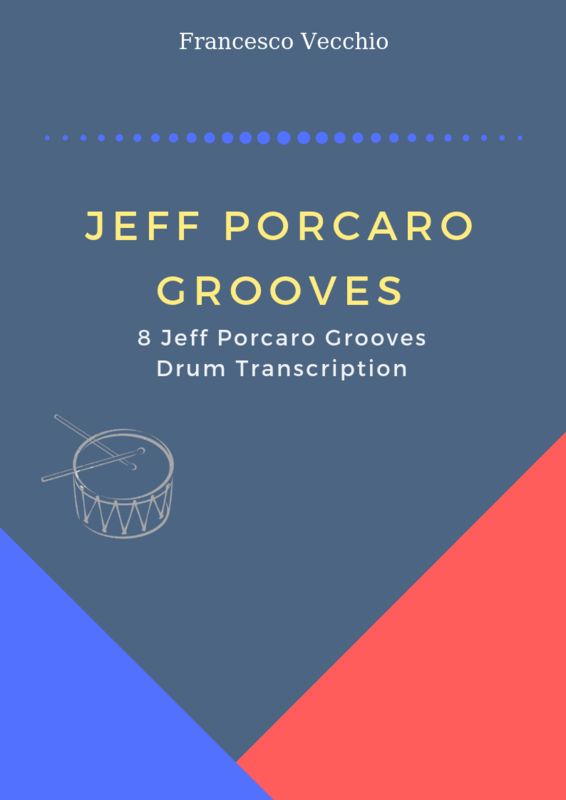 Here’s the pdf of the drum fill and the basic groove.